The Marshall Mathers Foundation originally intended to release ten pairs of the Eminem x Carhartt x Air Jordan IV through auction today, but the organization officially announced that the release would be delayed a few days to “ensure we can provide the best customer experience possible”. These are projected to garner huge bids, especially considering the auction format and the fact that previous Eminem Jordans sold for a lot more. 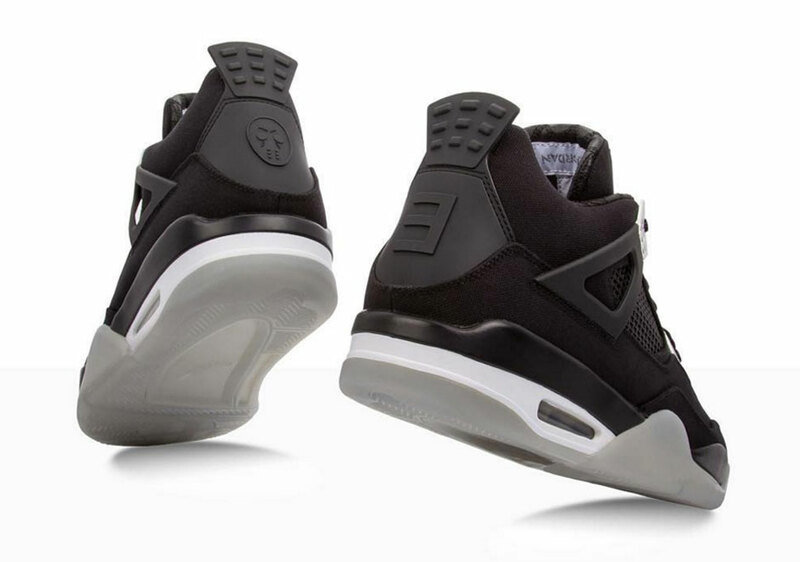 We’ll bring you the latest updates on the release of the second Eminem x Air Jordan 4, so stay tuned for more.